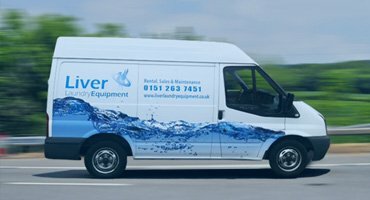 For decades, Liver Laundry Equipment has been supplying and maintaining high quality, trend setting industrial laundry appliances and specialist cleaning processes for professionals within the care sector. The elderly Care Home market is split between two main areas – nursing homes which are care homes with registered nurses for residents with health needs such as dementia, Alzheimer’s etc. The majority of the UK is Care Homes, or residential homes. These can vary in size and type but generally are labelled as homes where residents live and receive meals and care from care home providers. Liver offer a wide range of innovative industrial and commercial appliances to suit establishments of all shapes and sizes. 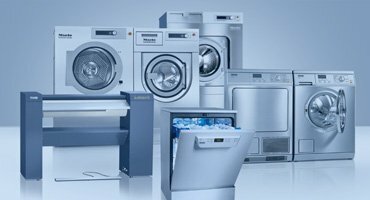 Our industrial washing machines’ and tumble dryers’ drum capacities range from 55 to 320 litres, ideal for small specialist homes to larger chains and groups. 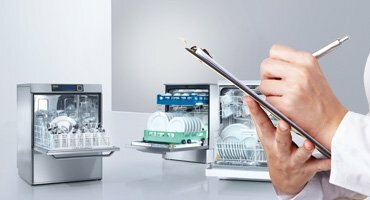 We also supply commercial dishwashers that are expertly designed to deliver up to 40 cycles per day, with some models able to complete a full load in just 5 minutes. Our range of rotary ironers are just right for homes where space is a premium, or there is a high throughput of laundry for manual processing. As well offering a wide range of inventive machines to suit every business’ needs, we supply appliances which strictly conform to all legal requirements. All washing machines adhere to the requirements of The Care Standard Act 2000 as well as the recent Department of Health Guidelines CfPP 01-04. The default temperatures of our appliances also meet the Department of Health’s recommendations, however our products have the ability and flexibility to increase their holding temperatures, so you can always achieve first-rate results, every time. 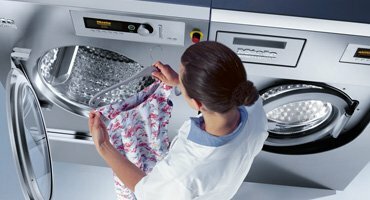 All Miele washing machines are also WRAS Approved.